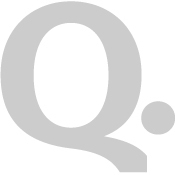 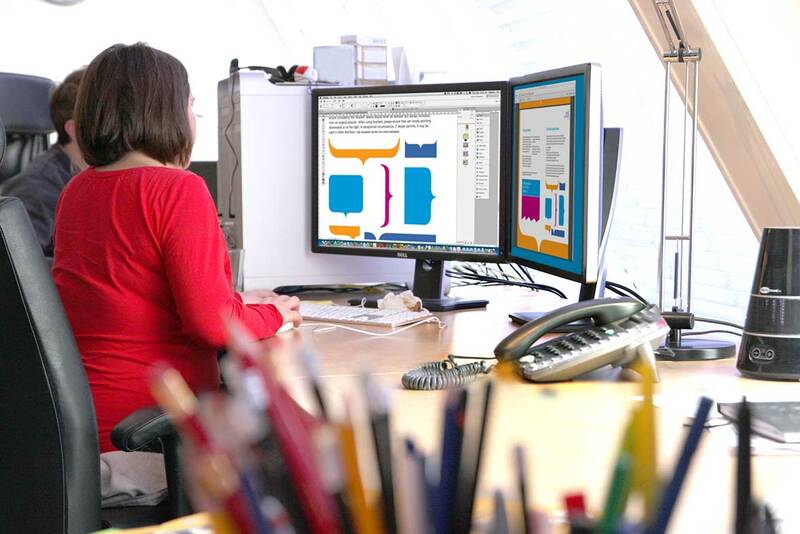 How do you help maintain the integrity of an iconic brand? 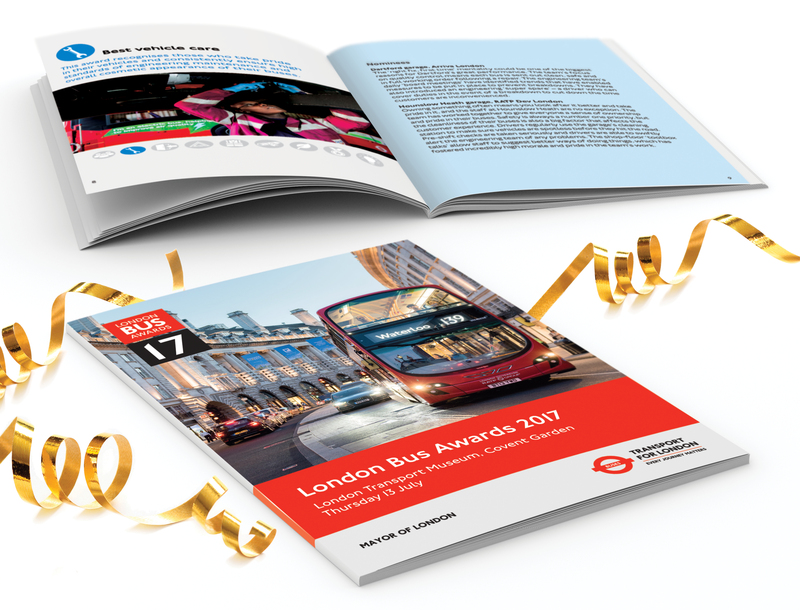 We have worked with TfL for the past few years as part of a select framework of creative partners selected after an extensive process. 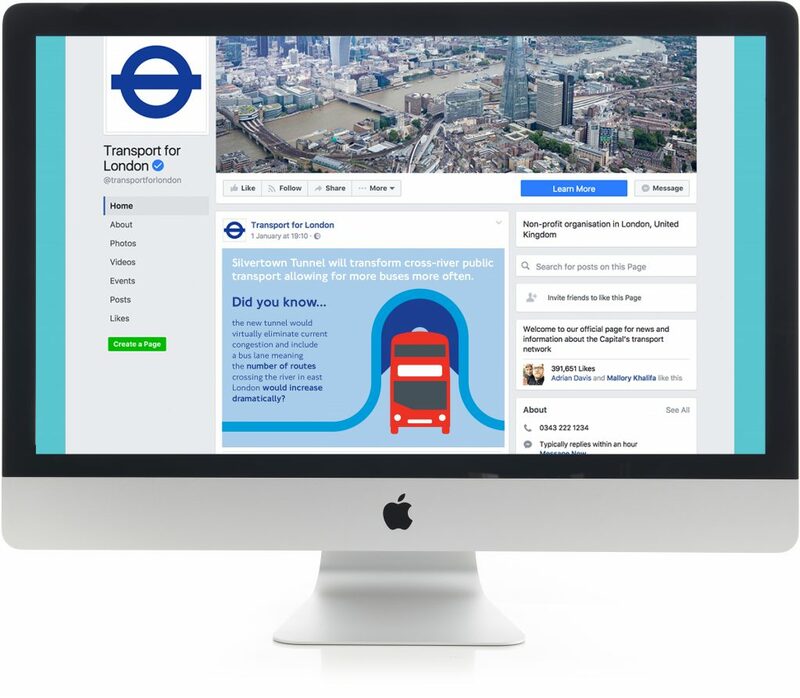 As you expect from an organisation delivering 31 million journeys per day, brand consistency and clear communication is imperative across all aspects of their operation. 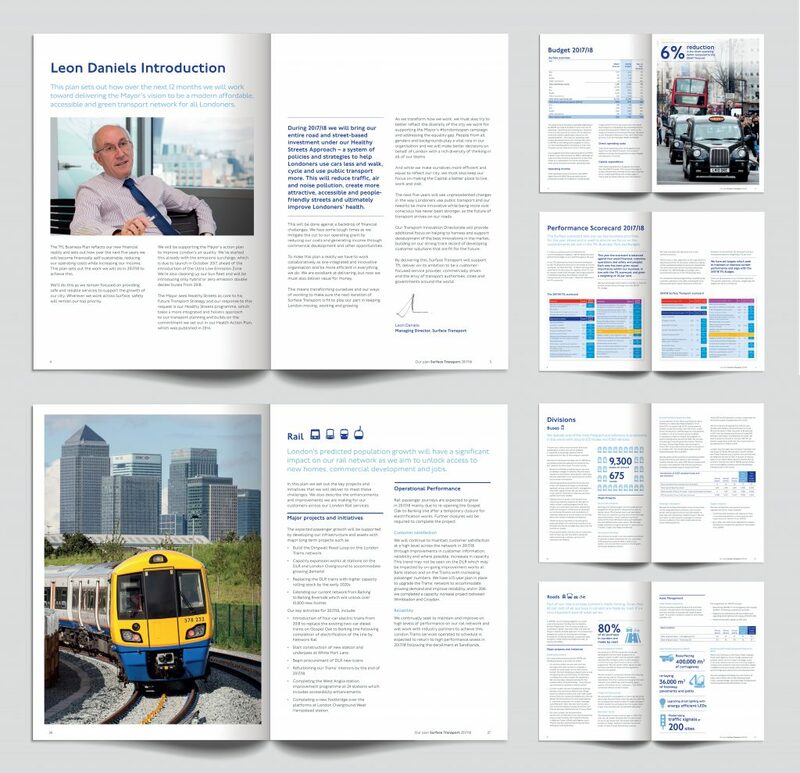 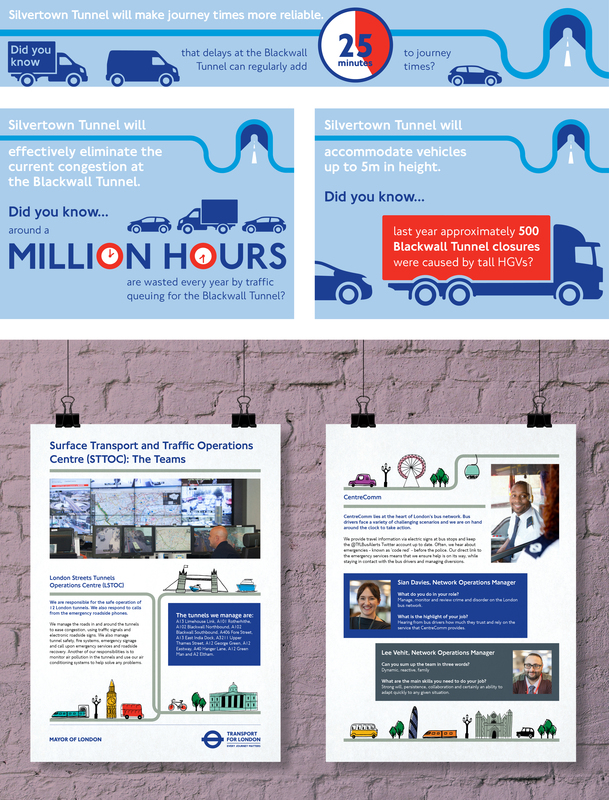 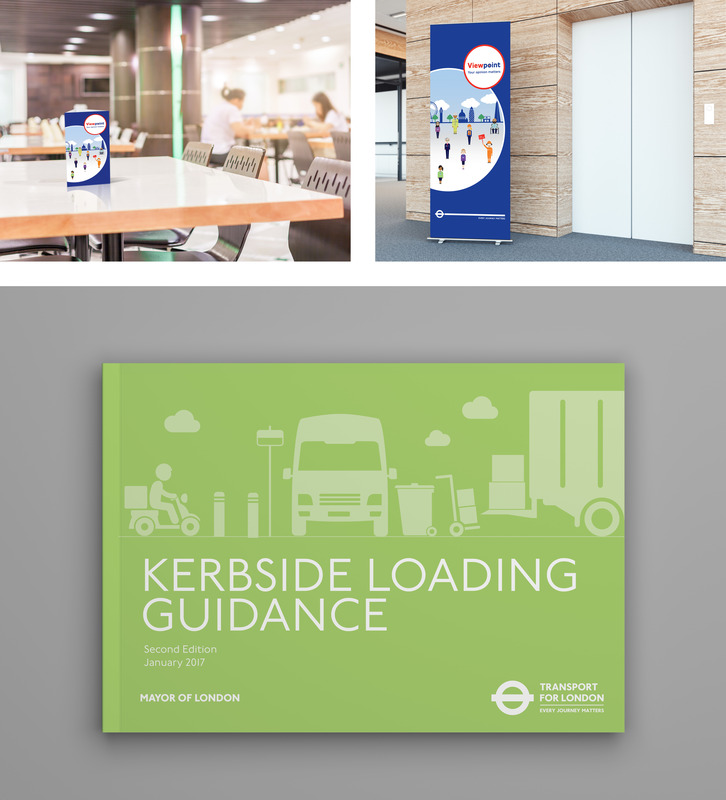 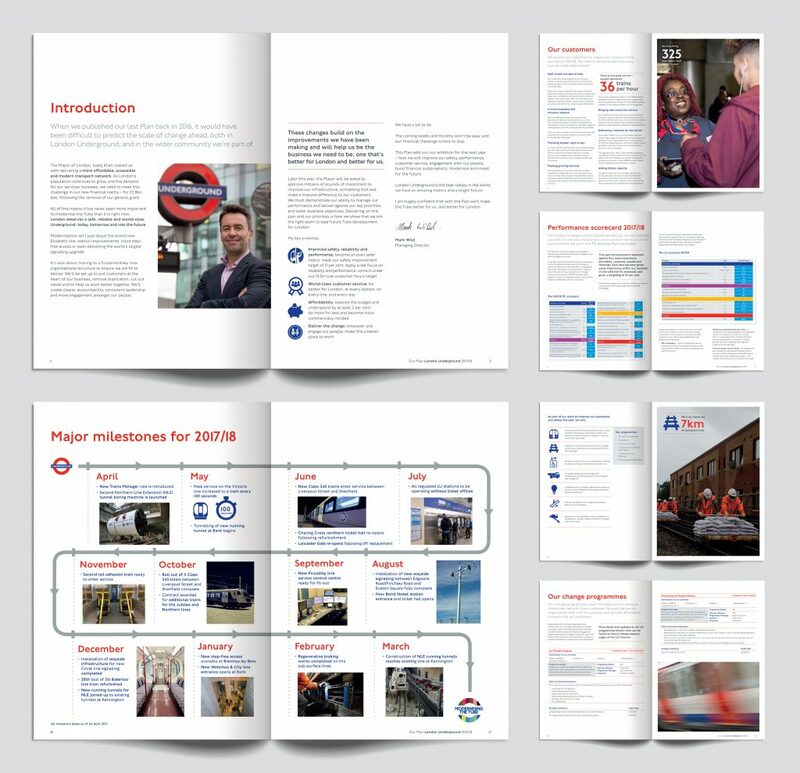 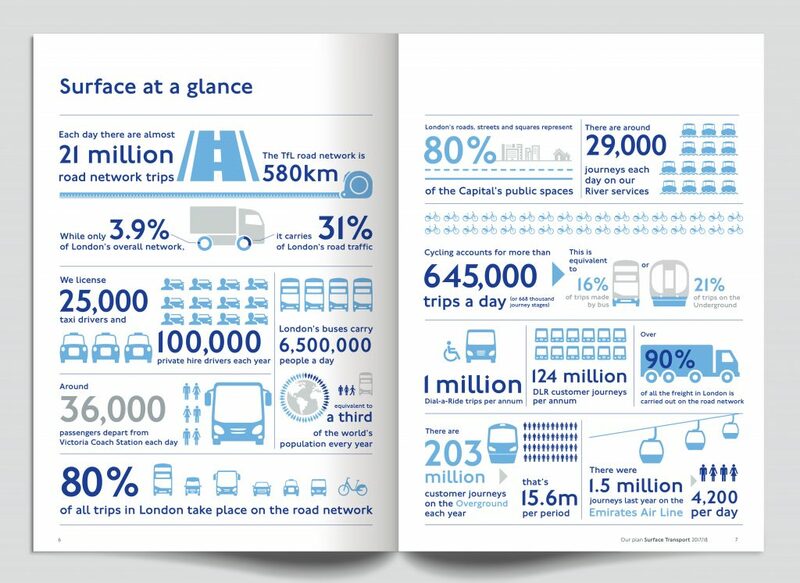 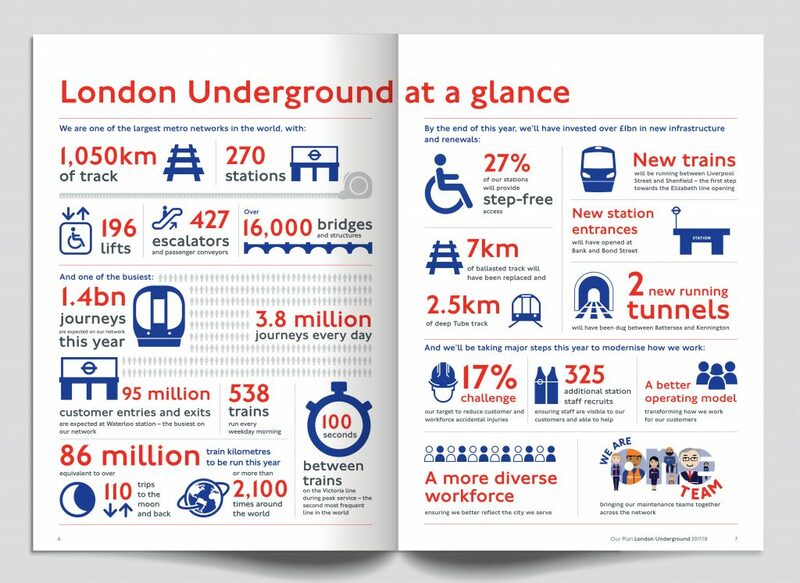 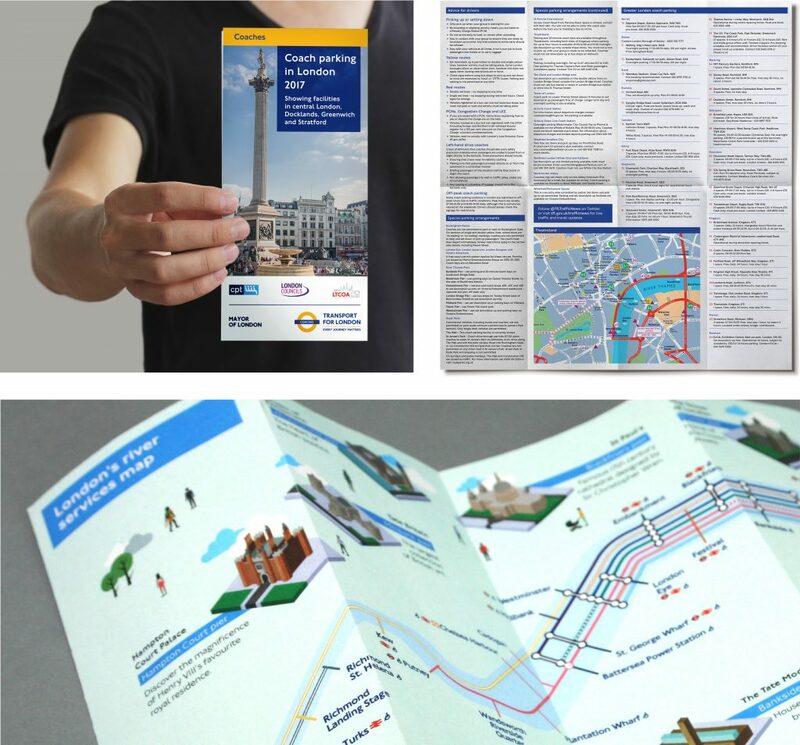 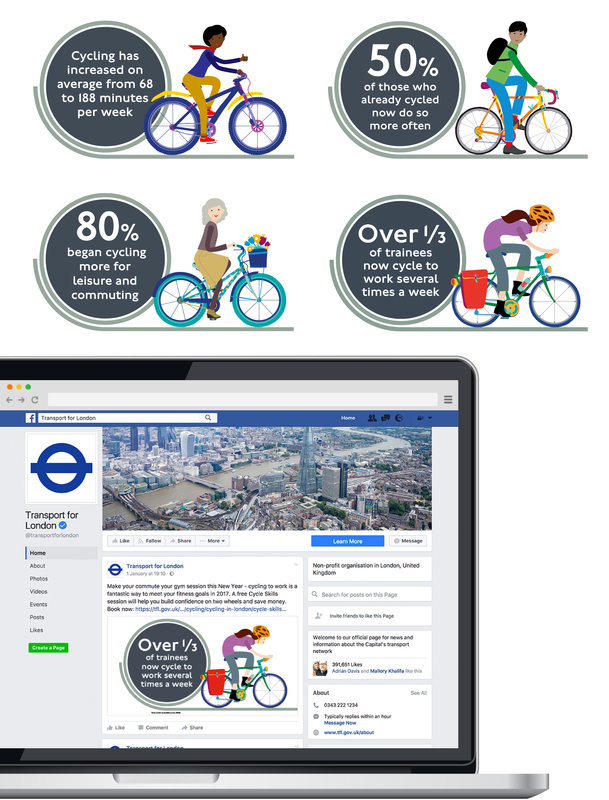 We have worked with TfL to create a range of output from strategic plans, stakeholder engagement material.